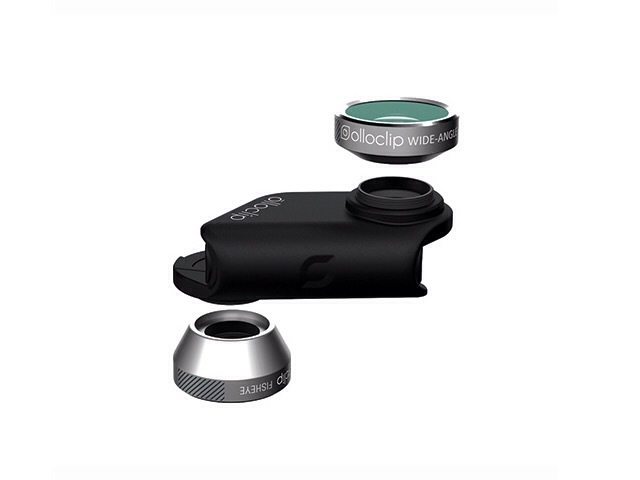 If you enjoy taking pictures with your iPhone, then this is a must have photography gadget. 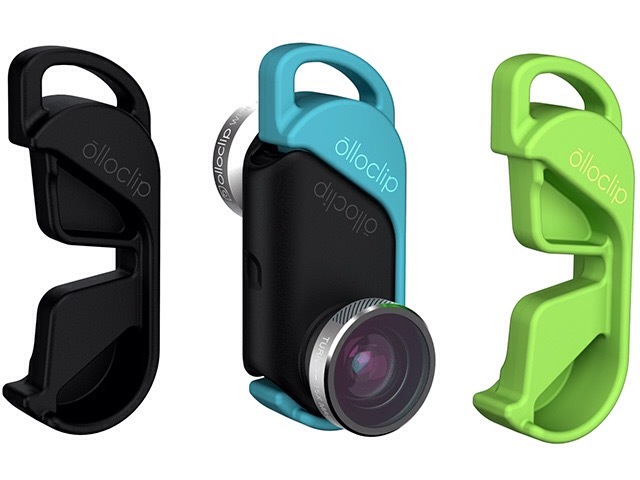 The new olloclip for iPhone 6 is basically a 4-in-1 lens: fish eye, wide angle,10x and 15x macro. It’s also an improvement from the previous model as it works on both, front and rare cameras. It’s compact, wearable and can easily fit in your pocket on the go. From my own experience, it’s great to use in travel. It comes in different colors, costs 79.99$ and can be a very nice christmas gift. 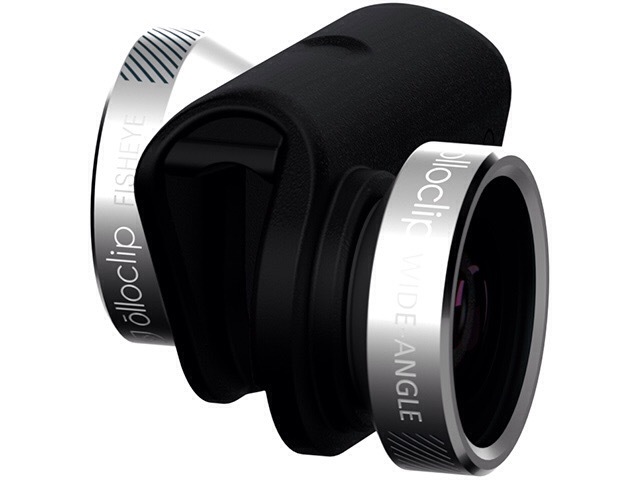 Check http://www.olloclip.com for more details. This entry was posted in Shopping, Technology and tagged fish eye, Gadget, iPhone, macro, olloclip, wide angle on December 16, 2014 by R.B.T.T..